UNION, N.J., Feb 05, 2019 (SEND2PRESS NEWSWIRE) — IN CONCERT: Friday, February 8 – 8 p.m. – UCPAC’s Hamilton Stage in Rahway, N.J. 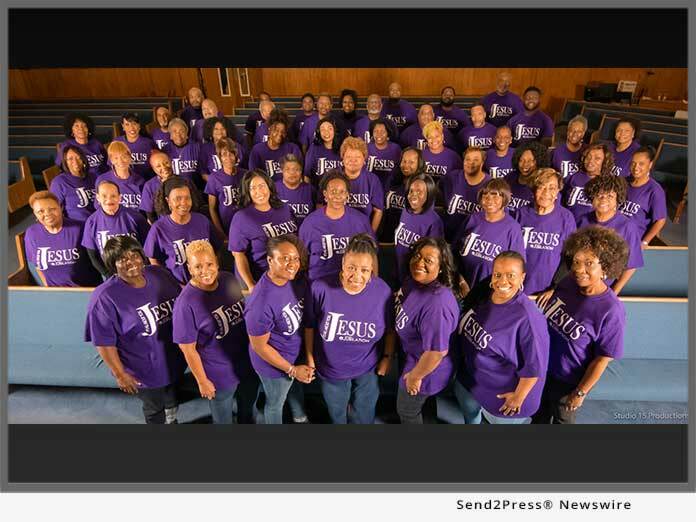 The group of people (over 100+ voices) that make up the powerhouse choir, JUBILATION, are a force in the industry. A native of Newark, New Jersey, Reverend Dr. Stefanie R. Minatee – “Rev. Stef,” as she is affectionately called, is the artistic director & founder of the Grammy(R)-Award winning choir, JUBILATION. She has built her life and career around music.